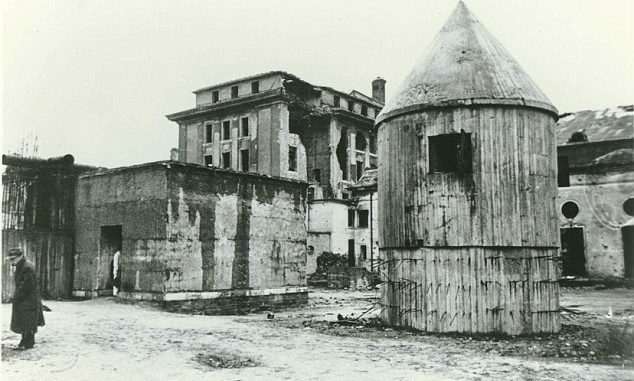 On this day in 1945, Adolf Hitler proclaims from his underground bunker that deliverance was at hand from encroaching Russian troops–Berlin would remain German. A “mighty artillery is waiting to greet the enemy,” proclaims Der Fuhrer. This as Germans loyal to the Nazi creed continue the mass slaughter of Jews.